Imagine piles chocolates and biscuits; meringues and croissants and tarts and different iced cakes. Ok stop now and listen to what I am saying. Responding emotionally to plenty is a reaction designed for survival, right? And Tesco’s and Paul Rhode’s Bakery (and a few other venues on the food-selling spectrum) know how to hit that button hard – the shelves replete with diversity and colour. Other restaurants go for plush interiors. Don’t pretend you’ve never used that ‘nice toilets’ line on a night out. So I’m going to ask you to put a check on that gut reaction. It would be too easy to dismiss the humble interior of L’Artisan: 3 small red gingham-clothed tables, and some shelves and a fridge. The location is a walk away from tourist Greenwich, hovering uncomfortably east of the (gasp) university and in the section that seems to be competing gambling shops and genuine African or Asian dishes (which I shall be investigating on your behalf). Dismissing L’Artisan for these reasons would be a mistake. L’Artisan values food. To be specific, it values the food experience. On a very dreary afternoon, we visited, chose something simple, (because we thought this was just a coffee shop) and in response the owner (let’s call him L’Artisan) responded by kicking the door stop out the way to block out the busy road, neatly laying cutlery and a napkin and turning on the classical music. We got the message: Food is an important experience; don’t take a single bite without relishing it even without flash surroundings. 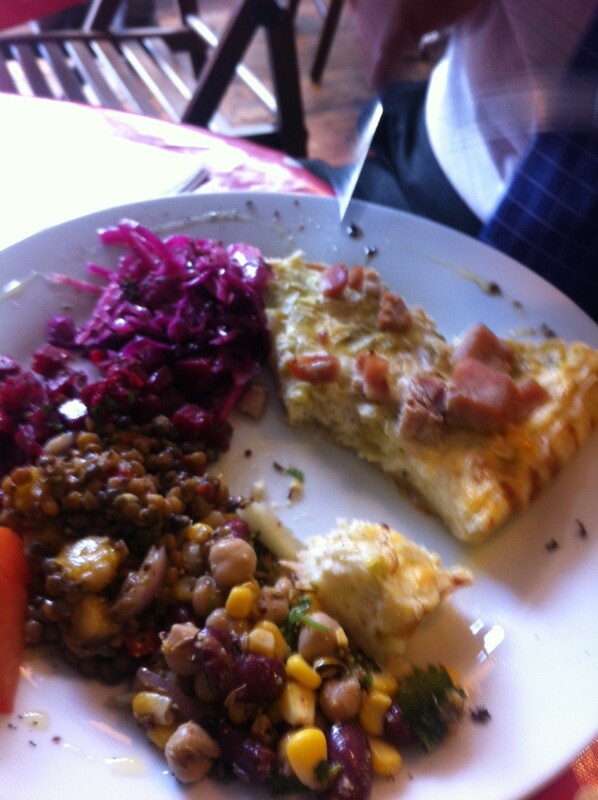 On our second visit, we ordered Quiche with Salad. 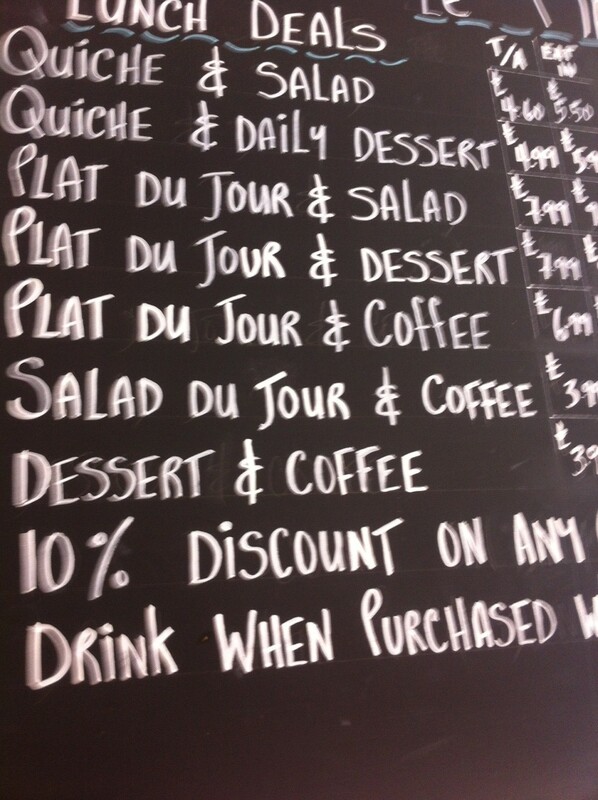 Perhaps like me, you wonder what the big deal is about quiche. It reminds me of cold weddings in village halls, alongside the winter salad. I have had good quiche lorraines from some of the chain French delis, but while nice they can be little laden with oil. At L’Artisan, the quiche was perfect. Fabulously flavoured with leek and ham and so very light. Served with due care sprinkled with olive oil and black pepper, due attention ascribed to the detail. The side salads were excellent. My husband raved about the spiced beetroot with herbs. I enjoyed the pickled cabbage. We finished with a very generously sized lemon drizzle cake. Again, not a heavy cake which lemon drizzles often can be. They asked, can we get you anything else? They weren’t up-selling. They just thought we might like a glass of tap water to rehydrate after our coffee. Like I said, attentive. Beautiful pear tarts came out of the kitchen as we went to pay and leave. Are these what you serve in the afternoon, I asked the owner. No, I was told. He proudly runs out of food throughout the day. The batch was arriving now, because everything is cooked on the premises and cannot be supplied to demand. He does fresh soup every day and a different Plat du Jour for takeaway with salad… I quietly wished to myself that I worked next door to L’Artisan. 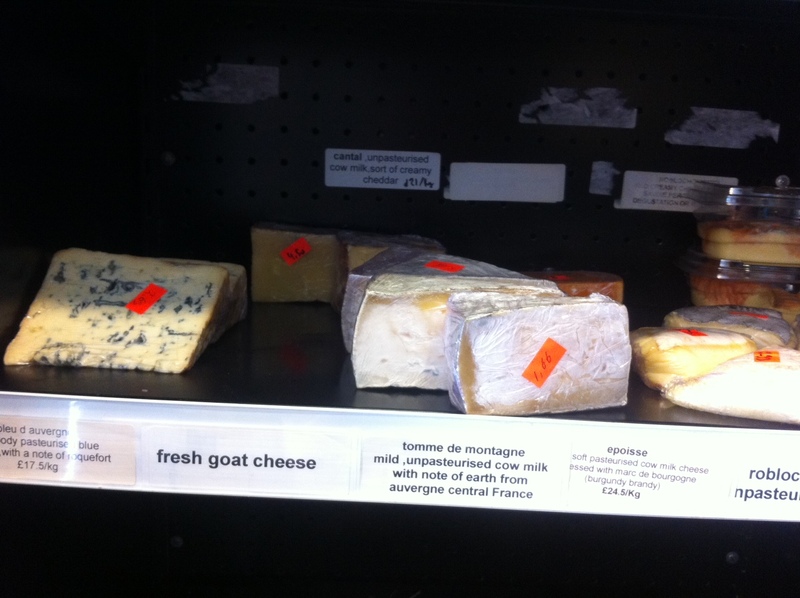 The deli shelves offer the kind of things you always used to find in a French Hypermarche. 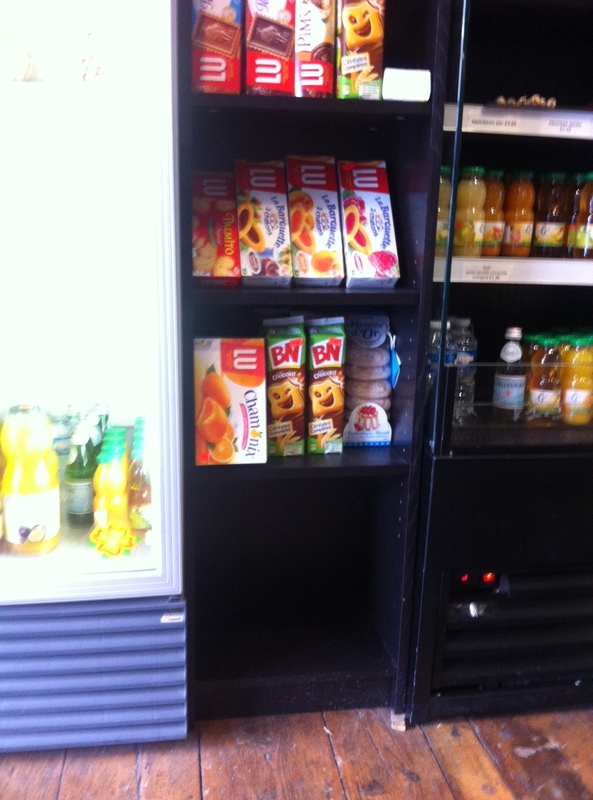 The deli shelves offer the kind of things you always used to find in a French Hypermarche – don’t you just love those little spongy biscuits that used to come with a fruit or chocolate filling? And what was with those rich looking bottles of Syrop? They don’t just have Kia Ora on the continent, you know. There are no pretensions here, behind us was a jar of alphabetti spaghetti (albeit dried and without tomato sauce). And the fridge was largely empty. I honestly don’t know if this was just because they sold out, or if this was all they were able to offer today thank you very much – but it lent to the assurance that whatever was still in the fridge it was made with the highest love. And you kind of think – ok, no amuse bouche (would be odd in a deli) but L’Artisan has taken pride in his work down to the last detail, and looked after you as well as in any flash restaurant. Seriously, these people are doing something special here. Really quite special. If there is any justice in the world I would say they are going far. If you want to make the most of a visit to L’Artisan, we also visited the quirky Green Parrot Gallery, (opposite the auction house) and it’s not far from the North East corner of Greenwich Park. A few shops closer to central Greenwich is the unbelievably helpful Theatre of Wine. Now as well as considering some of the most enjoyable things about life: food, coffee, bossing you lot about as to where and how to eat, it’s worth remembering the even finer things in life when caught up in city living, like for example, nature. And to be specific – flowers. Manufactured scents are all too unavoidable these days, even if like me you are not one for airfresheners. As a general guideline, any smell named after a celebrity and adorned with copious airbrushing should be added to the ‘processed’ list. 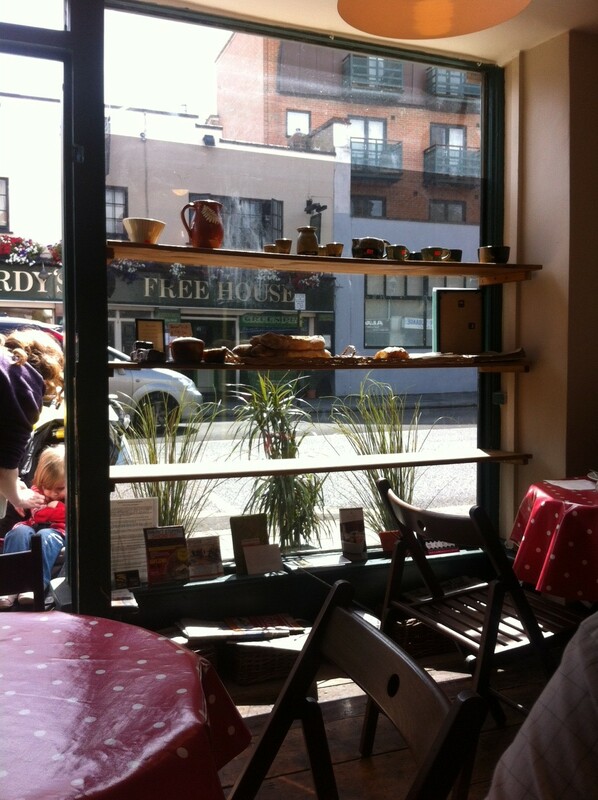 So, it was a real delight to sit sipping coffee amongst actual live flowers at Hoppers & Palmer some months ago. 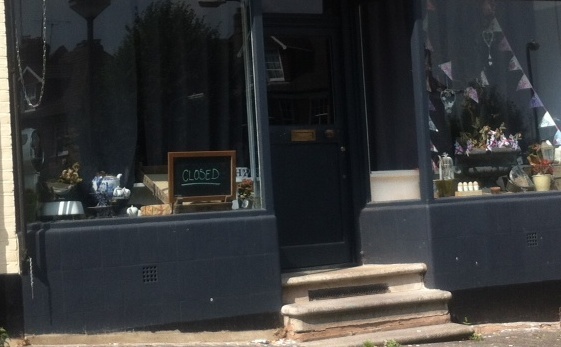 This is a pity, because they are the icing on the cake of this otherwise rather dull corner of Westcombe Park (not counting pistachios in the park… I am coming back to you) . But haven’t they ever heard of STAFF? You can get them; Supply is said to outstrip demand these days. Well from memory it was like this, and if you are ever wanting to take the gamble, the place is nice. (although the bit behind the mini wall in the middle of the shop is private, doesn’t say so, but the staff will bark at you if you cross it). We loved (in winter time) the stirrers for turning your hot milk into hot chocolate. Please don’t confuse these with milk chocolate stirrers; they were designed to merge with the milk to create hot chocolate. These were –something else, and not in the nostalgia over lollipops sort of way, but in the comforting oozing best way to enjoy chocolate sort of a way. Spanish stand your spoon in cocoa eat your heart out. There seemed to be a good selection of teas. I really must write that blog about my general opinion on teas types and brands so that I can introduce jargon that you can all refer back. Selection of cakes is small, but of quality. Good Flapjack and brownies are of the suitably high standard required of Blackheath.